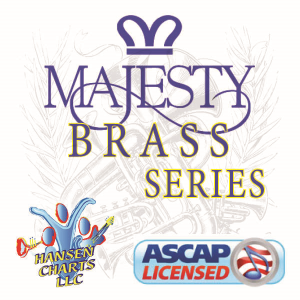 Arranged for Brass Choir – 6 trumpets, 4 horns, 2 baritones (treb Bb and C bass), 4 trombones and tuba. Brass only. This is a moderately difficult work. Be sure to listen to the midi version of the score and view the sample score of this work. 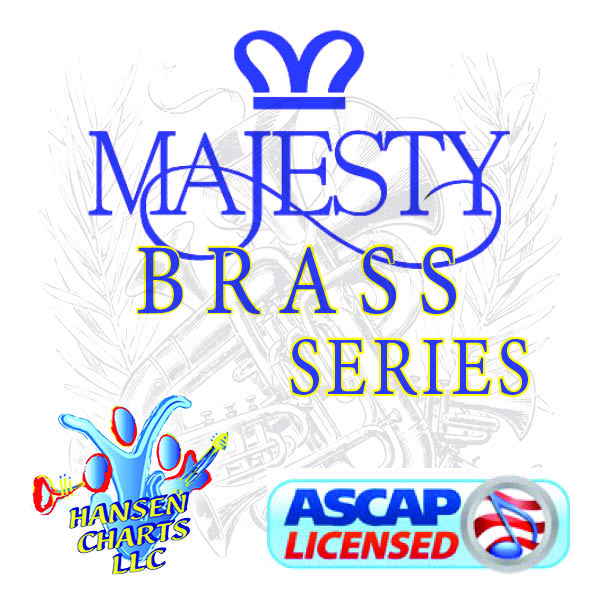 Arranged for Brass Choir &ndash; 6 trumpets, 4 horns, 2 baritones (treb Bb and C bass), 4 trombones and tuba. Brass only. This is a moderately difficult work. Be sure to listen to the midi version of the score and view the sample score of this work.